Since 1976, it has been the aim of The Prince’s Trust to improve the lives of disadvantaged young people in the UK. This ethos is one that is shared by Lidl. We believe that we too can make a difference and support those who need it most. 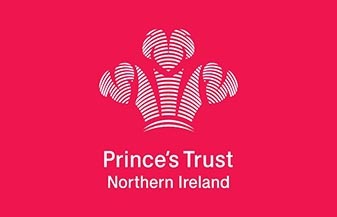 Since joining with The Prince’s Trust in 2014, we have offered over 95 young people in Northern Ireland the opportunity to begin a lasting career through the Get into Retail Programme. With a focus on both professional and personal development, Lidl are committed to developing local communities and closing the unemployment gap in Northern Ireland. In 2017 we will launch the 4th year of this programme with The Prince’s Trust.